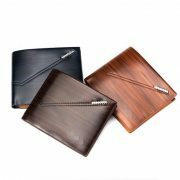 Delivery 1.Within 3-5 days will ship your order out after got your full payment for order. 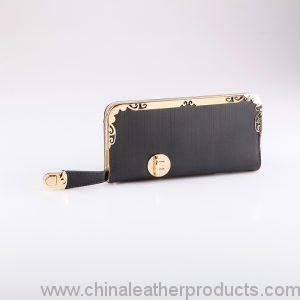 2.Custom order will take 10-25 days after mass production sample confirmed. 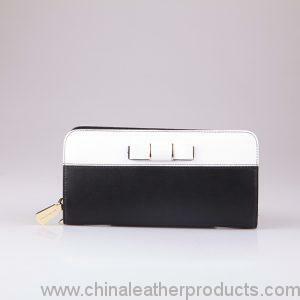 Appropriate stuffing inside, moisture resistant beads inside, plastic protector on all the metal parts, 150-200pcs bags will be in a carton. 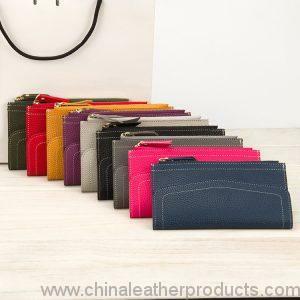 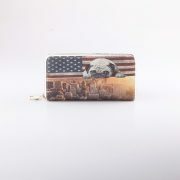 Appropriate stuffing inside, moisture resistant beads inside, plastic protector on all the metal parts, 150-200pcs wristlet wallets will be in a carton. 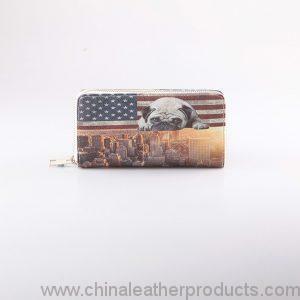 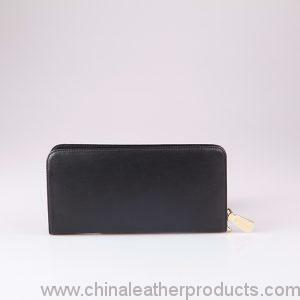 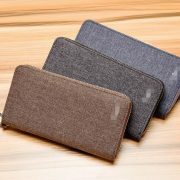 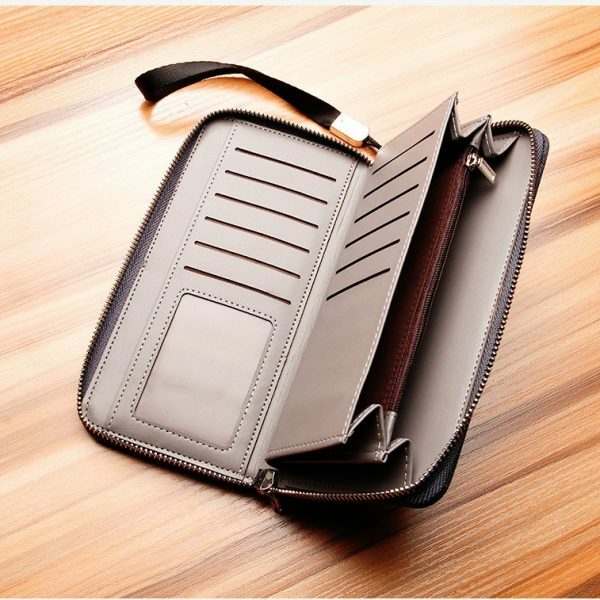 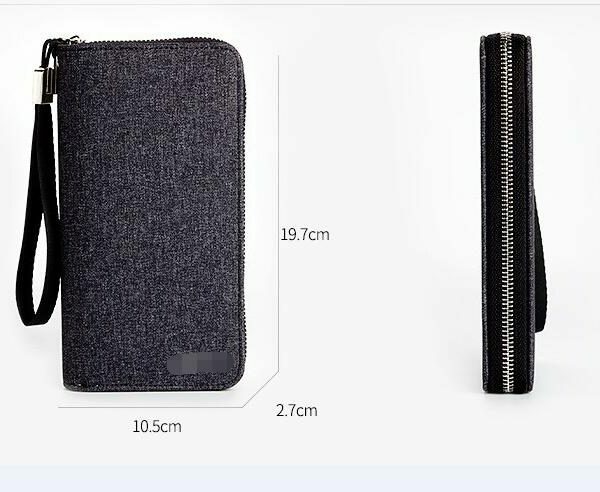 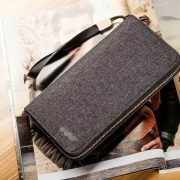 Appropriate stuffing inside, moisture resistant beads inside, plastic protector on all the metal parts, 150-200pcs printed travel wallet will be in a carton. 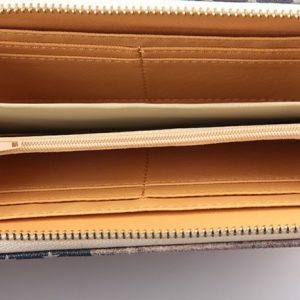 35-45 days after customer confirms all details. 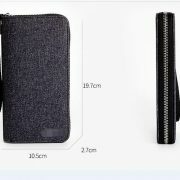 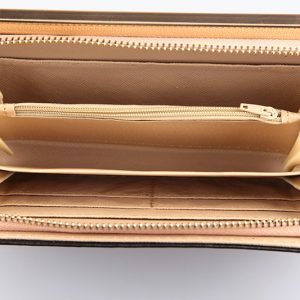 Package Details Appropriate stuffing inside, moisture resistant beads inside, plastic protector on all the metal parts, 150-200pcs security wallet will be in a carton.